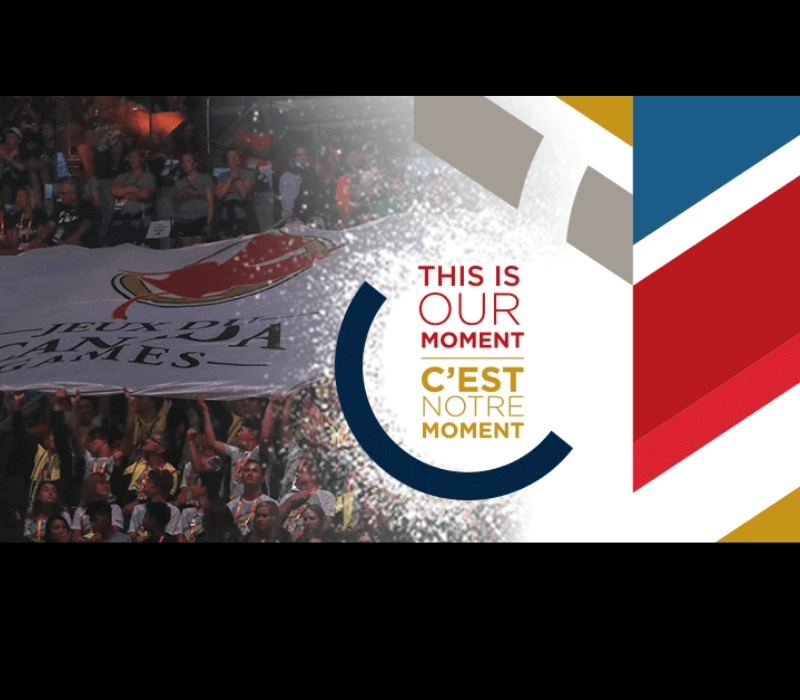 The Canada Winter Games is all about sport… and culture… and fun. The ongoing 52 North Music and Cultural Festival is going to be a hotbed of entertainment hosting thousands of people every day. No doubt as the evenings wind down, the festivities are going to heat up. That’s why it makes perfect sense to have an “Official Beer” of the 2019 Canada Winter Games. For the first time in games history, the official beer is provided by a local Craft Brewer. 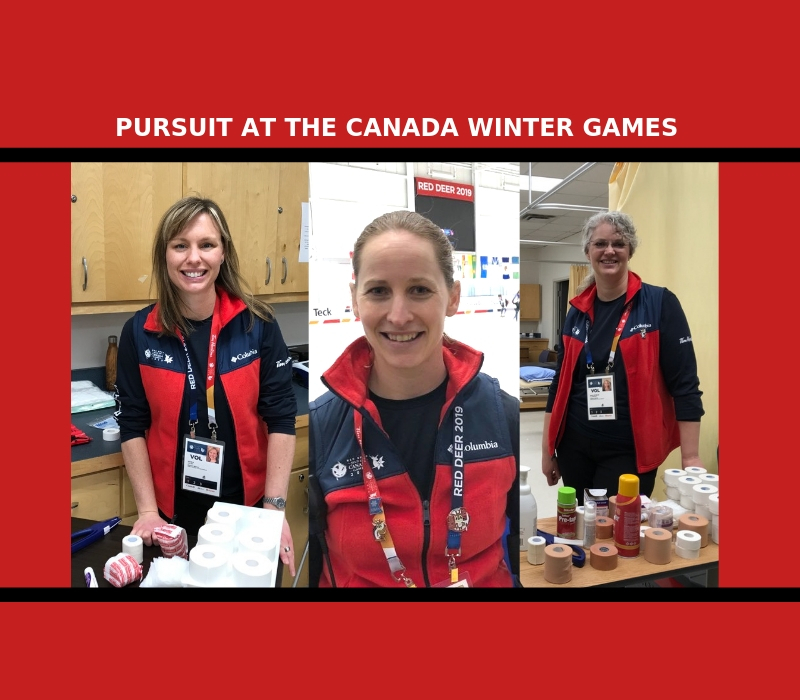 Troubled Monk Brewery has announced the release of “Festive Ale”… Official Beer of the 2019 Canada Winter Games. 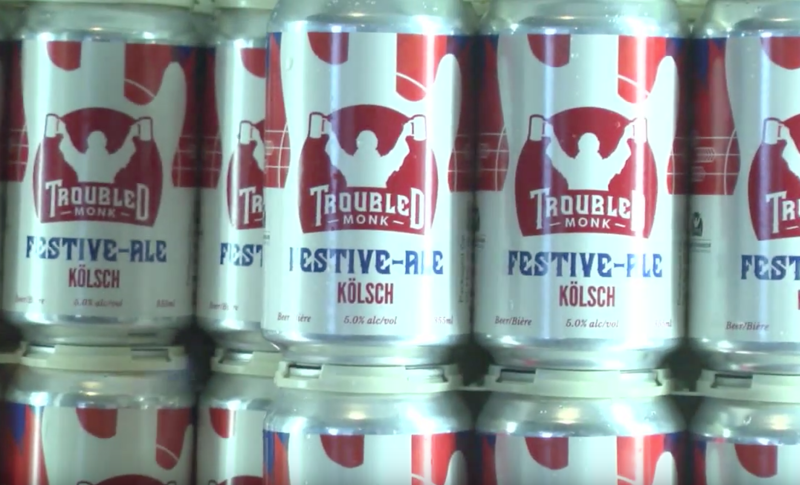 Festive-Ale Kolsch is available in six-packs and on tap at Troubled Monk and select beer retailers in Central Alberta. Don’t hesitate to try it. Festive Ale is only be around until the end of the Canada Winter Games.